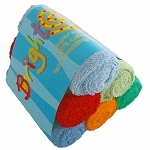 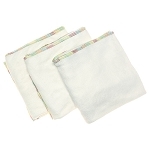 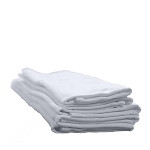 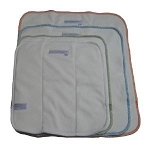 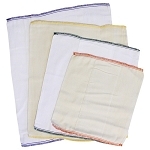 Flat nappies are economical and versatile, they do need a wrap to be waterproof. 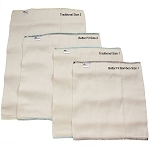 Terry squares and prefolds need to be folded either by simply pad folding and placing in a waterproof wrap, or using the many other folds available to get the shape, fit and absorbancy where needed. 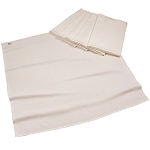 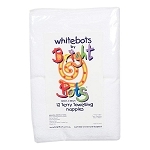 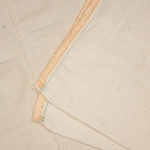 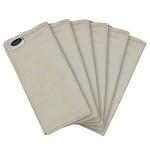 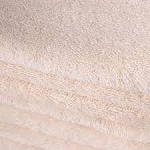 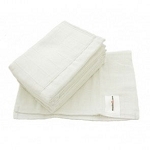 Materials include cotton, bamboo, hemp and organic cotton. 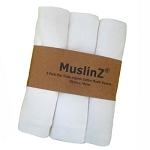 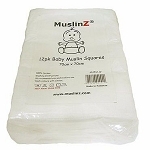 Muslins are popular for newborns.